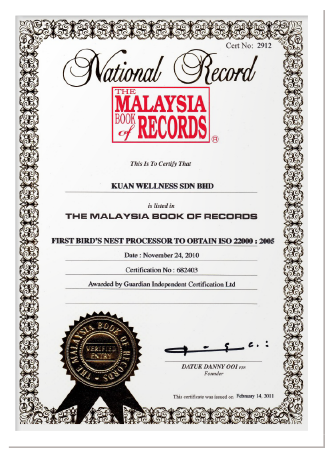 Kuan Wellness is the first batch among 8 bird's nest enterprises that have obtained China National Certification and Accreditation Administration (CNCA) permission to export to China and the first Malaysia enterprise which receives the highest international recognition - ISO22000; in the bird's nest clean up industry. The newly harvested bird's nest is carefully handpicked to preserve its raw state. 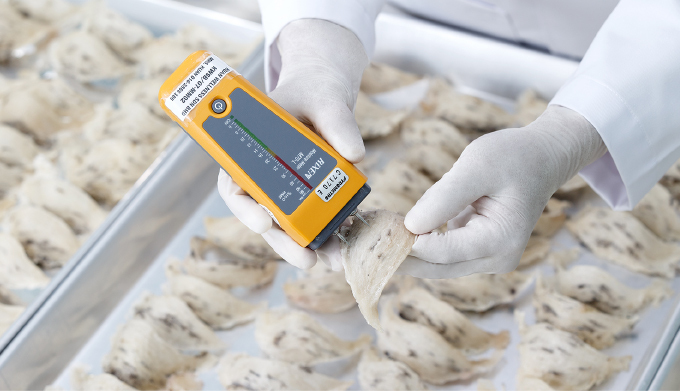 After the bird's nest is collected, it is delivered to the processing factory. 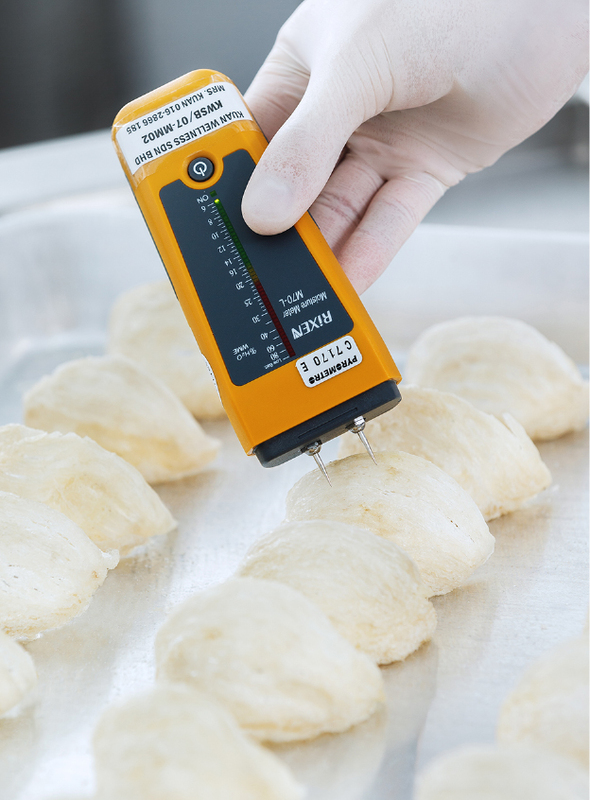 The original bird's nest must go through numerous of manual cleaning processes. First, we must slightly soak the original bird's nest. Next, our team remove the feathers and impurities from the original bird's nest with a sharp clip. Since the cleaning process is intricate, therefore a clean bird's nests do not have to add on anything, only small feathers are needed to pick out. Follow by other procedures such as sorting, picking feathers, trimming the bird's nest, soaking, picking, filtering, dipping the hair, and drying, it turns out to be our daily consume products - dry bird's nest. 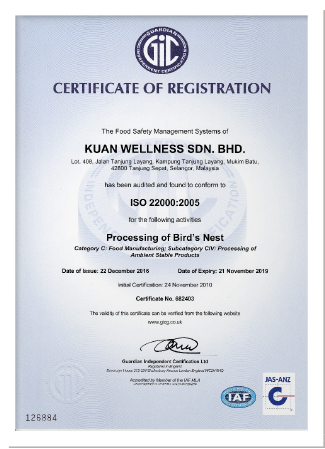 Kuan Wellness is the first bird's nest cleaning industry in Malaysia to receive ISO 22000 certification. From the classification to the packaging, each bird's nest must undergo 13 cleaning steps. Every procedure is strictly controlled by Kuan Wellness. 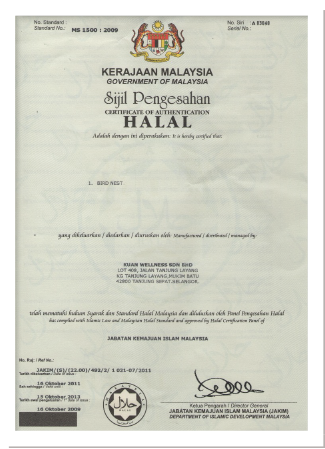 Here, safety and hygiene are taken as highest priorities. 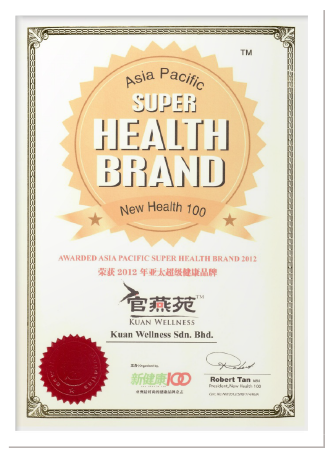 Because the intention to do the best is the pursuit that Kuan Wellness always holding for. 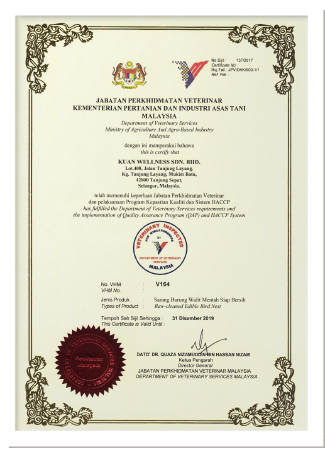 Every procedure is strictly controlled by Kuan Wellness. Here, safety and hygiene are the highest priorities. 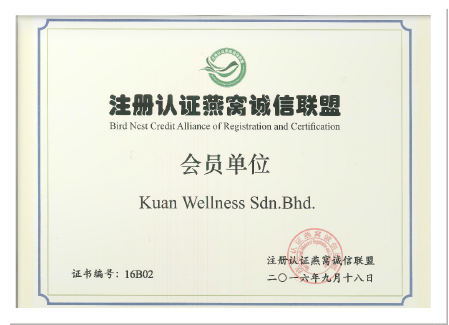 Because the intention to do the best is the pursuit that Kuan Wellness always holding for. Natural ecology, zero pollution, quality environment for swiftlet growth and development. The world-ancient tropical rainforest provides pure and high-quality water to ensure the purity of bird's nest. 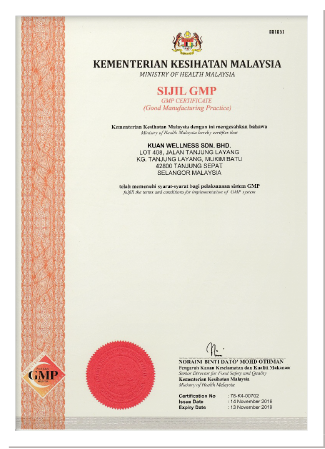 Each of the cleaning process is certified by ISO22000- including the processing manufacture, scientific management, and ancient methods are all handled meticulously. 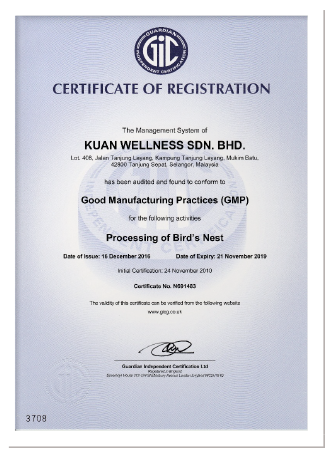 In the determination of preserving the goodness and operate the business in a sincere matter, there is no substandard good in Kuan Wellness.